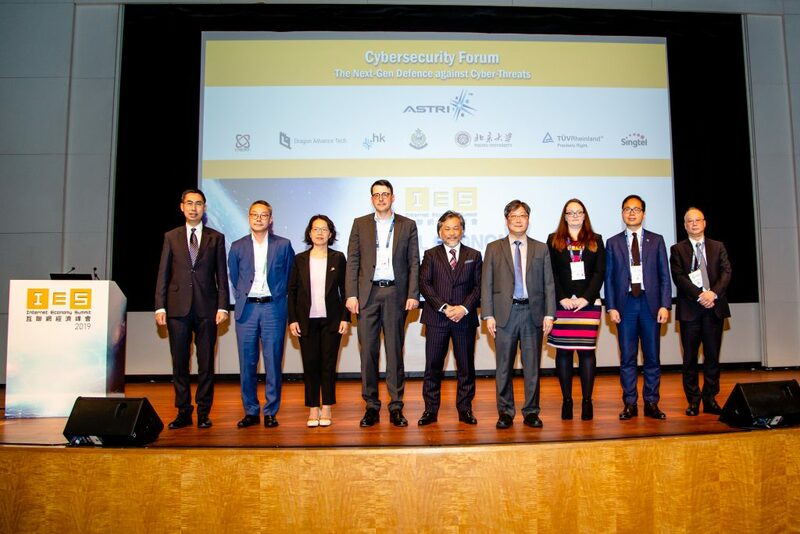 Hong Kong Applied Science and Technology Research Institute (ASTRI) and the University of Hong Kong (HKU) recently organised a closed workshop on Regulation Technology (RegTech) and data privacy. Hosted in partnership between HKU’s Law and Technology Centre and Asian Institute of International Financial Law, and ASTRI, the workshop touched upon critical issues like regulations and legal frameworks amid the growing prevalence of financial technologies in a digital economy. The financial industry is experiencing an unprecedented boom in digital banking and transactions. The challenge for the industry is to match the growth in FinTech with adequate application of RegTech, and to ensure data privacy and information security – especially when applying big data analytics and related technologies while dealing with sensitive financial data. The skillsets and expertise for RegTech and FinTech often don’t exist alongside each other. 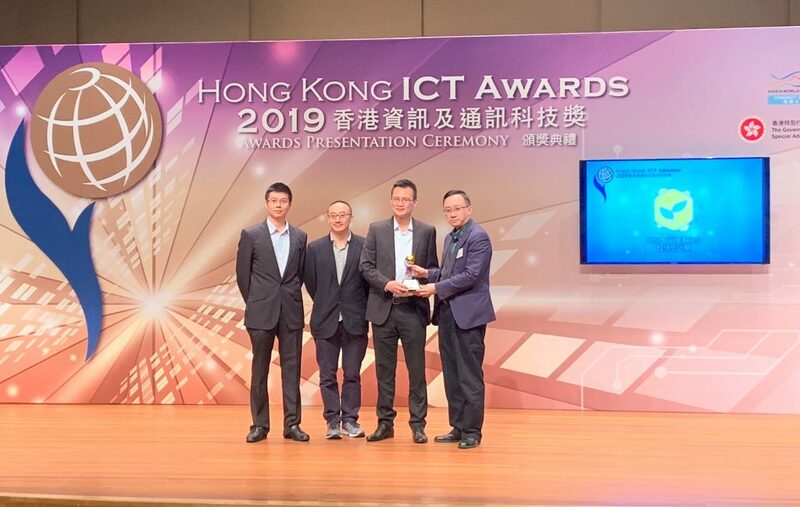 Hence, it is essential for technology developers like ASTRI – as well as the industry – to work closely with the legal community. The workshop was primarily based on a panel discussion where eminent academics and experts discussed RegTech – how regulations and the financial laws take shape in the digital space. The panellists included local and international experts who brought with them many decades of experience in commercial law, financial regulations, banking and finance, intellectual property, data privacy, and technology. 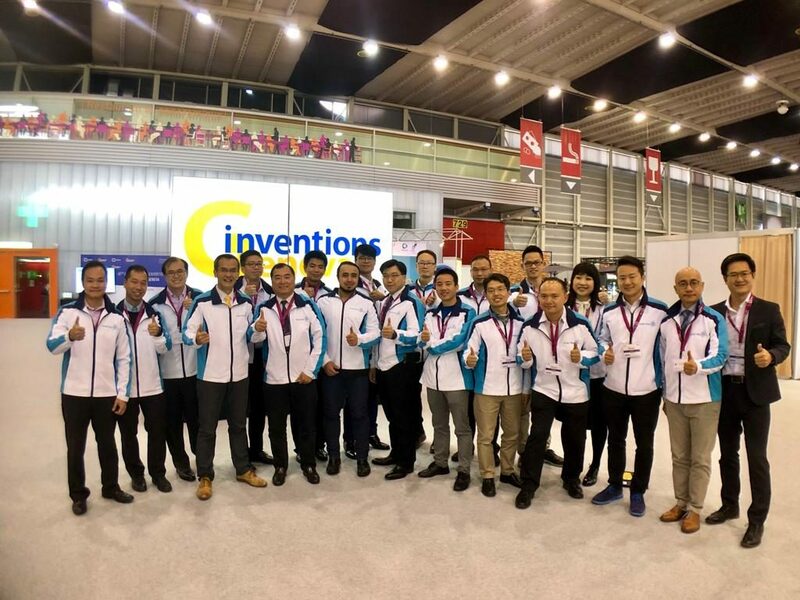 Dr Duncan Wong, ASTRI Vice President for FinTech, presented an overview of the institute’s latest FinTech research developments as well as issues related to SecShare, smart contracts, crypto-currencies, Blockchain and data analytics. From HKU, the panelists included Douglas Arner – Professor of Law; Janos Barberis – Research Fellow at the Asian Institute of International Financial Law; Dr Felix Chan – Associate Professor; Anne Cheung – Professor of Law; Dr Haochen Sun – Associate Professor; and Dr Marco Thompson – Assistant Professor. 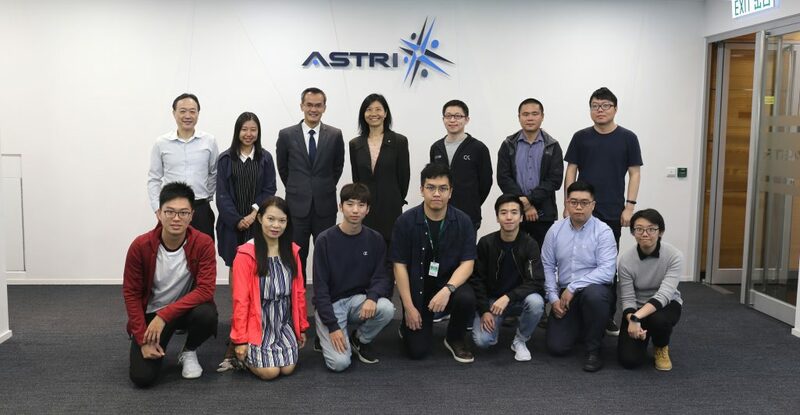 ASTRI has had a long and close partnership with HKU for the purpose research and technological developments – the HKU-ASTRI joint lab was set up earlier this year to foster R&D efforts in smart cities, FinTech, and technology for healthcare.